What Are the Benefits of Garlic for Candida? 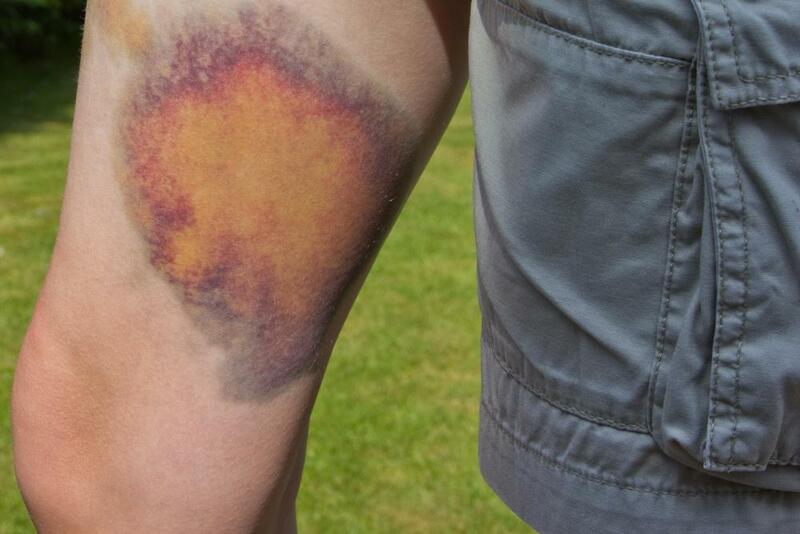 Consuming garlic may interfere with the ability of platelet's to stick together, which can lead to unusual bruising. Consuming garlic on a regular basis may cause bad breath and body odor. Consuming garlic on a regular basis may cause bloating and increased flatulence. Garlic allergies may lead to anaphylactic shock in some people. Noted for having anti-infective properties, garlic is used by many people for Candida infections. Research shows that garlic can effectively eradicate many different pathogenic organisms. Many women use garlic to relieve the symptoms of candidiasis and other infections. For thousands of years, before the invention of antibiotics, cultures used garlic in food preparation and as a medicinal treatment. Allicin is the chemical in garlic that exhibits anti-infective properties. In research studies, the sulfuric compound has been shown to destroy bacteria, fungi, and viruses. Candida, commonly called yeast, belongs to the fungus/mold variety of microbes. Laboratory tests indicate that garlic kills Candida by inhibiting lipid, protein, and nucleic acid synthesis, preventing organism growth, function, and replication. Using garlic for Candida treatment does not eliminate all of the natural yeast in the body, but many propose that the antifungal effects of allicin effectively diminish overgrowth. Individuals use garlic in many forms, including capsules and tablets, but many suggest using raw garlic for Candida treatment, as this form contains allicin, the chemical that gives garlic its distinctive aroma and flavor. Garlic advocates suggest consuming one to three cloves daily. Individuals generally take the garlic by first chopping or crushing the cloves, which activates the allicin. The pieces are consumed with water, which minimizes the burning effects of the chemical. Taking garlic for Candida infections requires repeating this process two to three times a day. Consuming garlic on a regular basis is not without side effects. 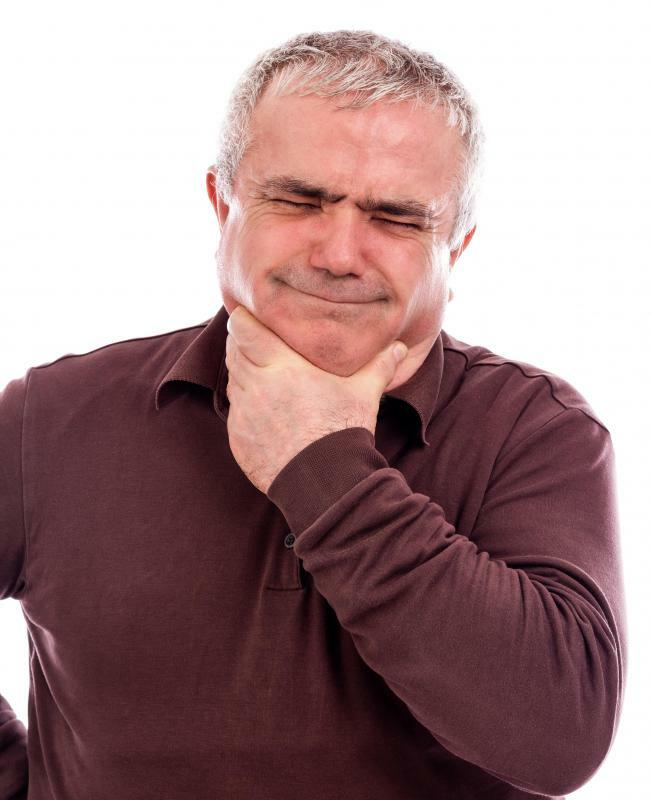 The most common effects associated with it include bad breath and body odor. Some people experience bloating from increased gas, and the irritating effects of garlic may cause nausea. Becoming light-headed or sweating can also occur, and individuals with a sensitivity to sulfur can develop an allergic reaction, ranging in severity from a rash to anaphylaxis. The chemical constituents of garlic also interfere with the ability of platelet's to stick together, increasing clotting time and sometimes leading to unusual bleeding or bruising. Taking garlic for Candida for prolonged lengths of time might also lead to decreased numbers of red and white blood cells, along with available hemoglobin. Garlic consumption also decreases blood glucose levels, which may alter the need for glycemic agents in diabetic patients. The medicinal properties of garlic have been known since ancient times. Egyptians used garlic in over 20 different medicinal preparations that treated a myriad of ailments and believed the substance contributed to overall good health. 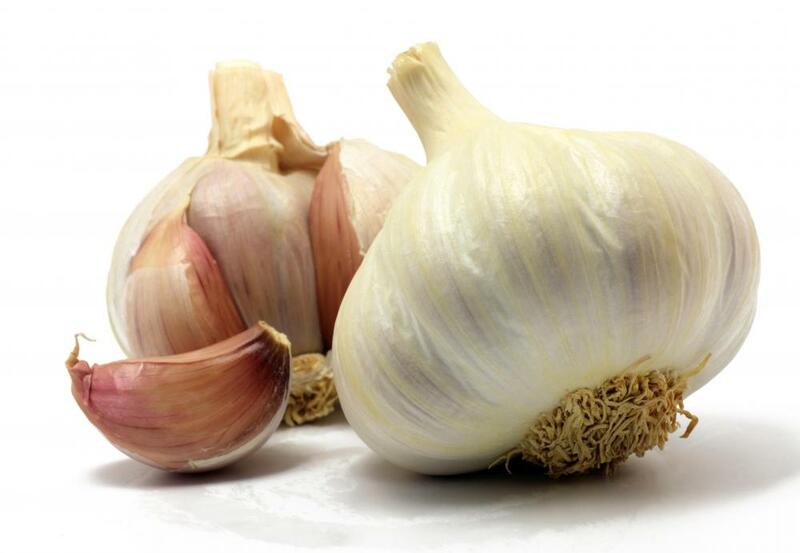 During the 1600s, physicians used garlic for the treatment of plague and, later, smallpox. Albert Schweitzer treated patients suffering from cholera and typhoid fever with garlic. During the WWI, the herb was used to treat everything from dysentery to open wounds. How Do I Treat an Oral Yeast Infection? @SarahGen: Try inserting crushed garlic vaginally it and tying it up in a gauze, then using it like a tampon. You can also empty out a herbal teabag and use that, only make sure there's no staple. Make sure you tie it up in a way that's not going to scratch you when you insert it. If necessary, use coconut butter as a lube to insert. I find this very effective locally. Garlic supplements are only effective if you get ones with active allicin - like AlliMax - otherwise, due to the volatile nature of the active substances in garlic, normal supplements aren't very useful. Garlic truly is wonder for all type of infections. It's my go-to remedy and I've also used it for candida. It worked like a charm. The key is persistence. Using it for one day is not enough. @SarahGen-- You don't need to eat a lot of garlic to treat candida. Two or three cloves of it per day should be enough. If your stomach is sensitive, mix crushed garlic with food. I take garlic regularly for candida. My candida symptoms are gone but I keep taking it for prevention. I like adding crushed raw garlic to plain yogurt with some salt and herbs and eating it like a dip with toast or crackers. It's easy on the stomach and it works. I have been suffering from a chronic candida infection. Prescription and over-the-counter creams work for a short time, but the infection returns soon after the treatment is over. I'm desperate for a solution and I keep reading about the benefits of garlic for candida. So I've finally decided to try it and ate a bunch of raw garlic yesterday. It was difficult to eat and I had upset stomach and a lot of acidity afterward. So I'm thinking about getting garlic supplements instead. But are they effective?